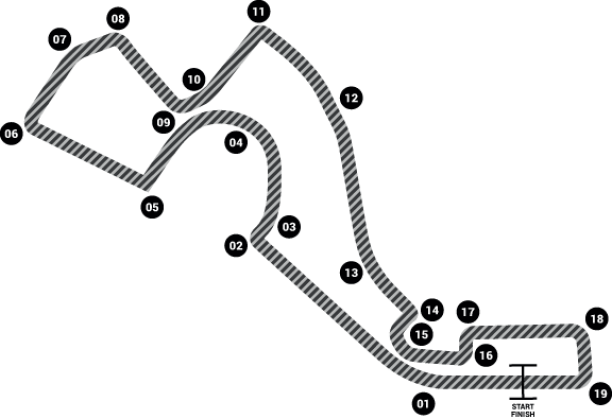 At the inaugral Russian grand prix held on the roads that wind around and through the 2014 Winter Olympic Park at the Black Sea resort of Sochi, Lewis Hamilton in his Mercedes F1 W05 Hybrid car took his fourth win in a row moving in to a 17 point World Drivers' Champioship lead ahead of his team mate Nico Rosberg. The German came home in second place after driving through the field post a spectacular first lap, second corner lock-up that badly flat spotted his Pirelli front tyres. Williams driver Valtteri Bottas drove a strong race to finish in third place.